Lot 70 located at 7275 Providence in the Ravenna of Long Grove subdivision is currently for sale at an unbelievable price of $139,000 and is the best deal at this time. You can buy the lot for future use, build now with your own builder or build to suit. It is important to call a Long Grove Realtor who is familiar with the area . 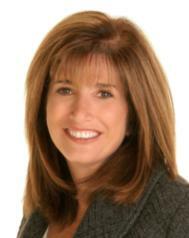 In Coldwell Banker, Judy Greenberg closed more Long Grove sales between 2009 and 2010 than any other Realtor.